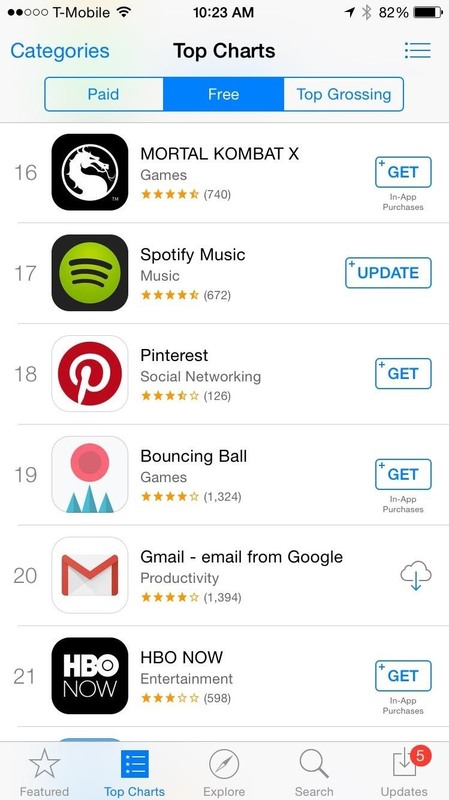 After several weeks of testing out the public beta, Apple has finally released iOS 8.3 to the general public. The latest iteration of iOS for iPad, iPhone, and iPod touch serves mostly as an update to fix many of the bugs that plagued earlier versions, but there are still a couple of awesome new features included in the new build. After appearing in both the iOS 8.3 public beta and Mac OS X 10.10.3 public beta, diverse emojis are now here for everyone on both platforms. New emojis include different skin tones for certain human faces, bodies, and hands, more gadgets like the iPhone 6 and Apple Watch emojis, more relationship-related emojis, gay and lesbian couples, etc. All of the emojis can now be browsed on your iOS device by scrolling left and right on your emoji keyboard, or you can also use the familiar icons underneath the emojis to navigate a bit faster. 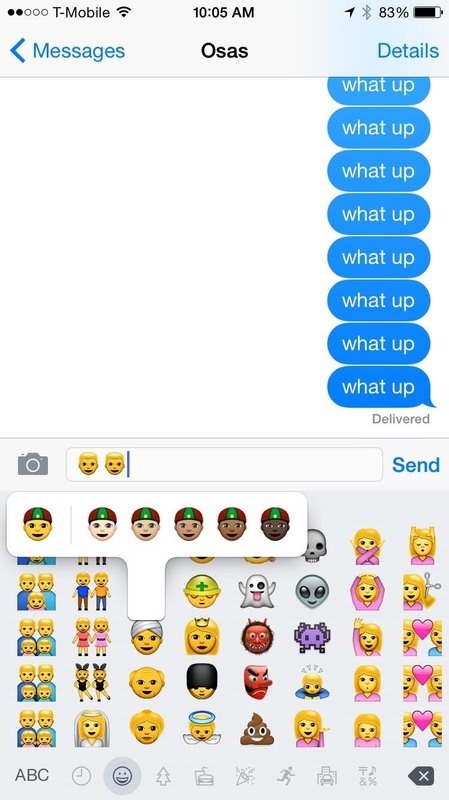 You can call up diverse emojis by holding down on an existing one, which will bring up more skin tone options. Another new feature in the stock keyboard is a larger space bar when in a search field. In previous versions of iOS, the space bar was a bit too small and caused many to hit the period key instead— something that I personally dealt with on a daily basis. 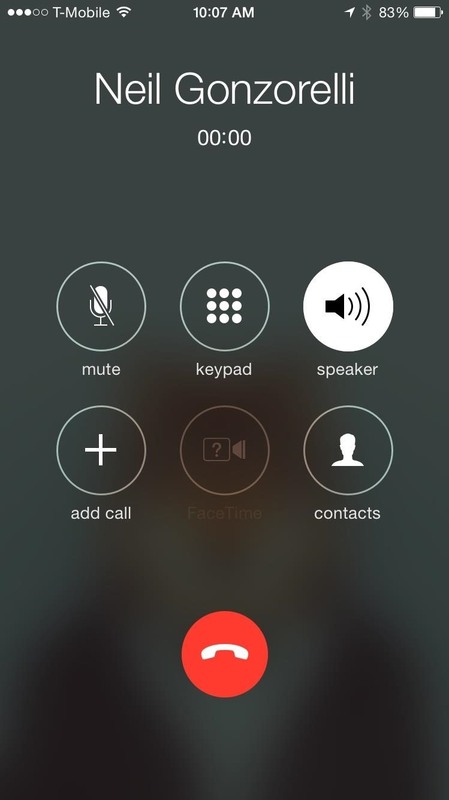 iOS 8.3 has been available for developers and beta-testers for a while now, so we've already covered a few of its features, like the one that allows you to use Siri to make calls on speakerphone. 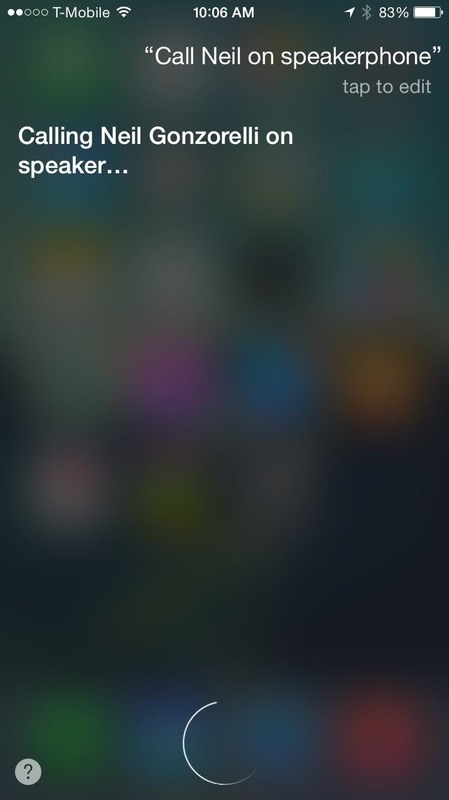 In addition to this feature, Siri has also gained several new languages, including Danish, Dutch, new English variants (India, New Zealand), Portuguese, Russian, Swedish, Thai, and Turkish. Another new feature we've already shared is being able to disable the required password for free apps in the iOS App Store. 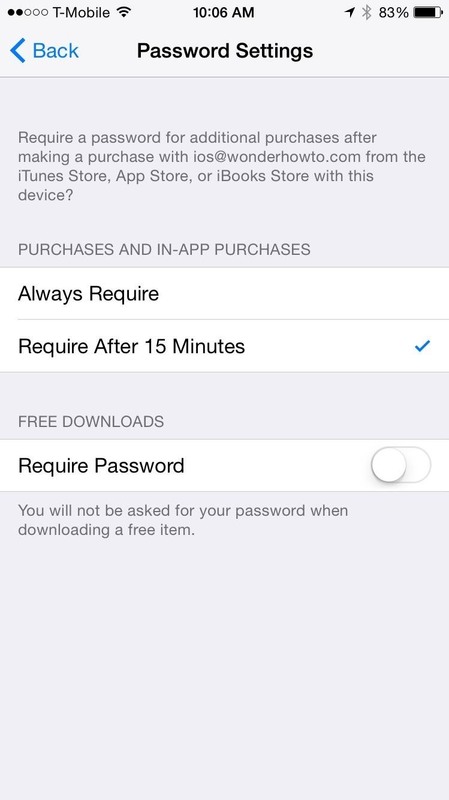 Go to Settings -> iTunes & App Store -> Password Settings, then toggle "Require Password" so you can download free apps without entering your password every time. If you have Touch ID enabled for purchases, this option will be absent. 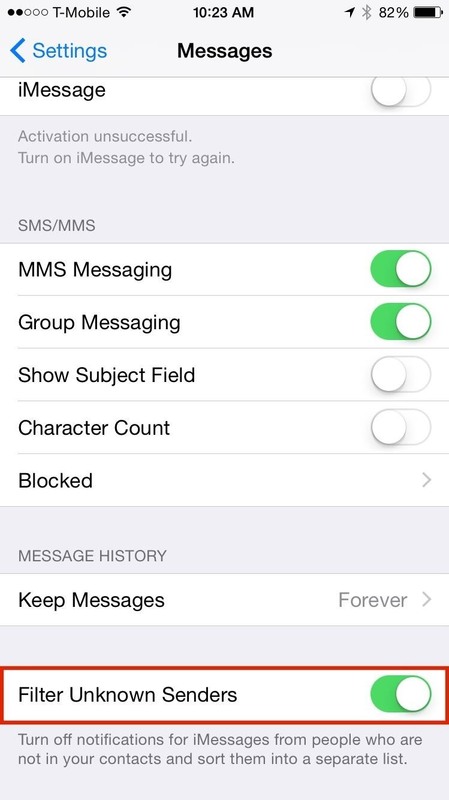 There's now a feature that allows you to filter text messages, making it easier to navigate through them. Go to Settings -> Messages and enable "Filter Unknown Sender." This will divide messages into two categories: Contacts & SMS and Unknown Senders (which you will not receive notifications for). Finally, there are a couple of other smaller features in Passbook and the Photos app. 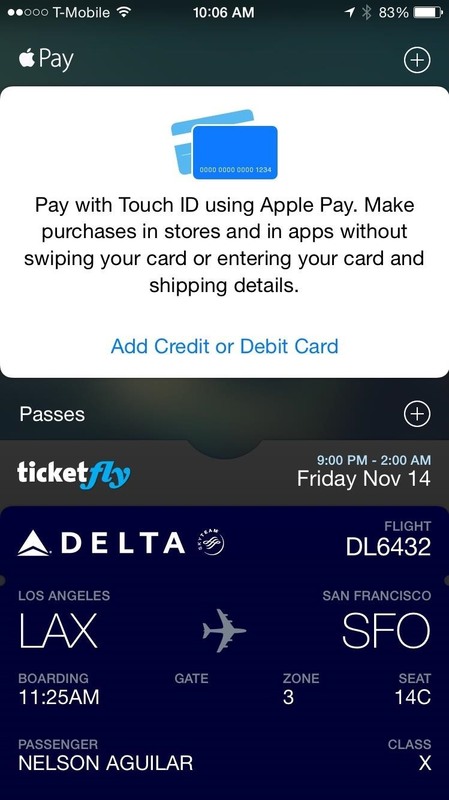 In Passbook, Apple Pay credit and debit cards are now divided from passes, such as concert and plane tickets, making the app a bit easier to use. 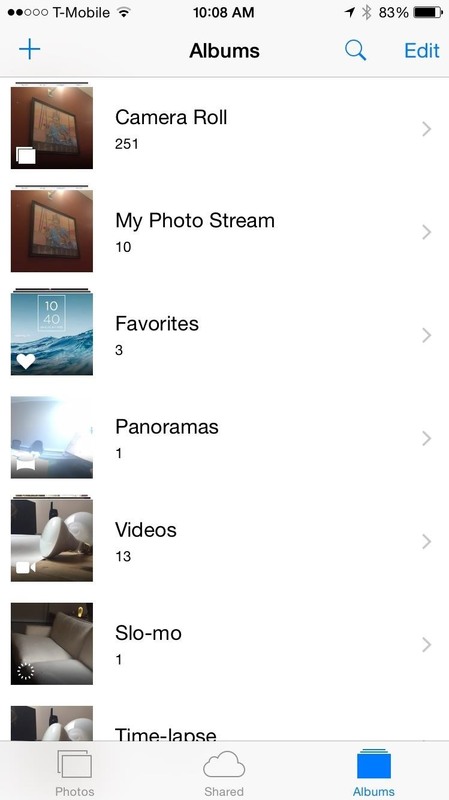 With the Photos app, you'll now see small icons at the bottom left of each album indicating the type of file that was last placed in said album. While iOS 8.3 didn't really bring about any features that blew my mind, it served more as a bug-fixer to clean up existing issues that users had with Wi-Fi, text messages, the Control Center, third-party keyboards, and more. You can view all of the bug fixes here. 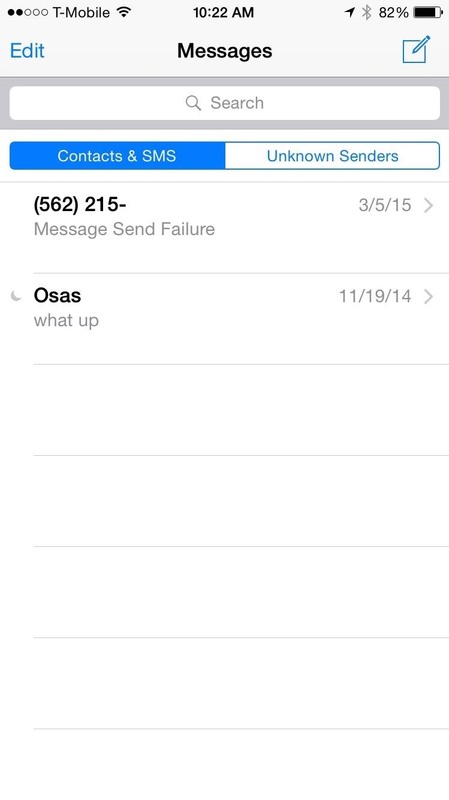 Still having problems with my phone freezing after I delete a message. 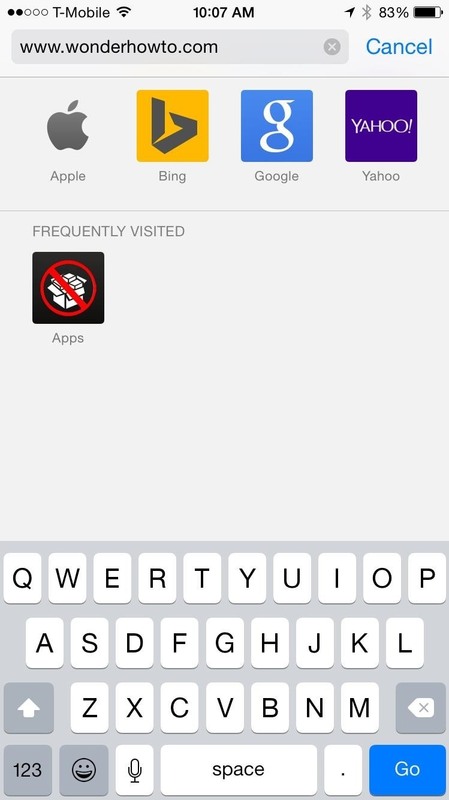 Has anyone else noticed that Safari tabs are still not as good as they were in iOS 7? When you switch tabs after a minute or so it still completely reloads the page, and if it's been under that, it takes a couple seconds to actually show the page. Was hoping for a proper fix in this update for this!